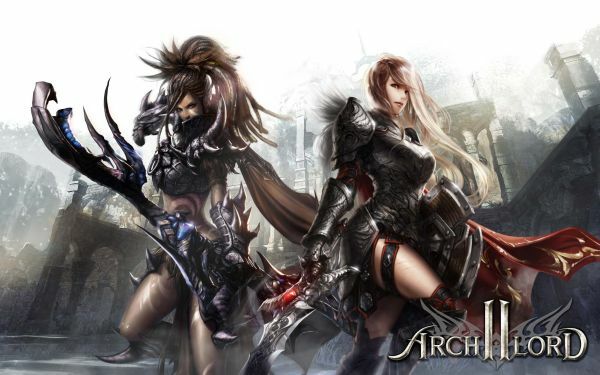 Starting on Tuesday, July 8th, 2014, any player with an active WEBZEN account will be able to access Archlord 2 without a Beta key. After installing the game (available for free download on the official website), players will be prompted to log in using their WEBZEN account. For the Open Beta, the game launcher has been updated with a language selection option that allows players to set their game’s preferred language before they start.